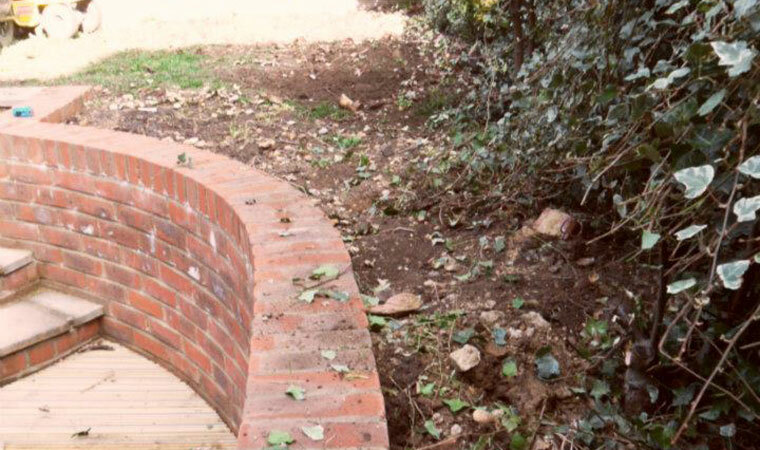 This new build house in St Albans, Hertfordshire had a hard clay garden with little light. Like many new builds the garden was very much an after thought and little was done to promote a nice healthy lawn. The only way to create a beautiful garden the owner could enjoy with his family and friends was to install artificial grass. 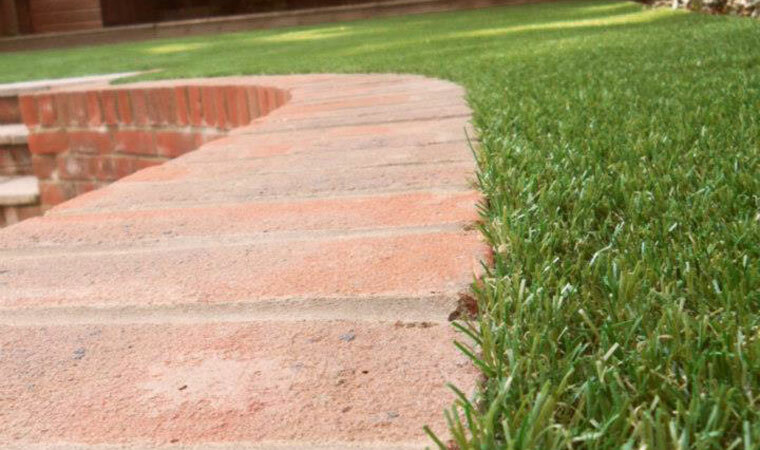 The Outfield Artificial Grass product was selected from our products for its looks and hard wearing properties. The result was a garden lawn they could be proud of. Bring on those St Albans garden parties!